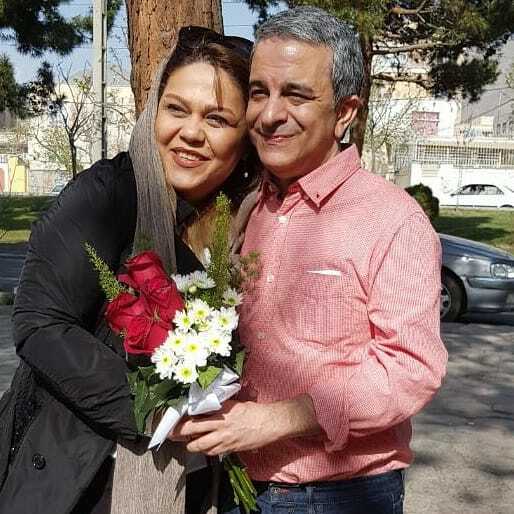 According to the HRANA news agency, the news wing of Human Rights Activists in Iran, Shahab Dehghani, a Baha’i citizen, was released from Rajai Shahr prison in Karaj, upon the completion his four-year sentence. Mr. Dehghani was arrested in July 2012 during a massive security operation against Baha’is in Tehran. 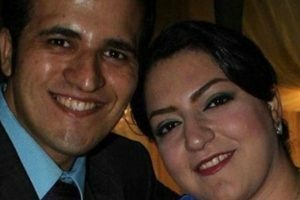 He reported to the Evin Prison to serve his four-year on May 24, 2014. The very next day, he was transferred to Rajai Shahr prison in Karaj. Shahab Dehghani was arrested on July 10, 2012, in a massive security operation against Baha’is in Tehran. 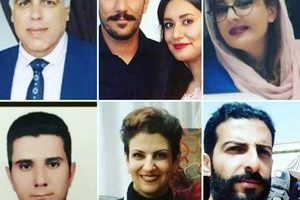 Nearly 20 Baha’is, in the cities of Tehran, Mashhad and Shiraz, were arrested in this operation. 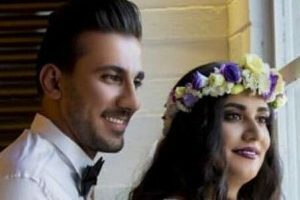 It is worth recalling that, earlier, the wife of Mr. Dehghani, Ms. Shams Mohajer, had been sentenced to one-year imprisonment by the Branch 28 of Tehran‘s Revolutionary Court, on charges of propaganda against the regime and illegal gathering. She was released after serving her one-year prison sentence.